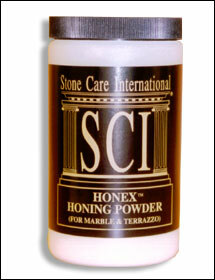 Stone Care | Abatron, Inc. 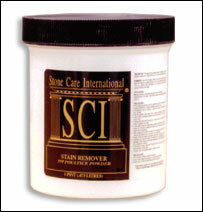 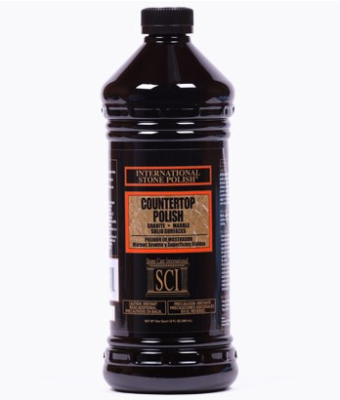 Using properly formulated stone care products is essential to maintain the integrity and beauty of natural stone. 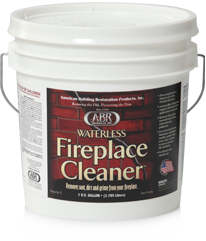 Abatron, Inc. offers a variety of stone maintenance products that protect, polish, restore, and enhance the brilliance of natural stone. 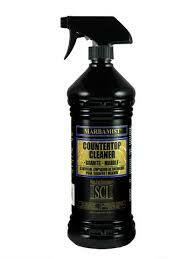 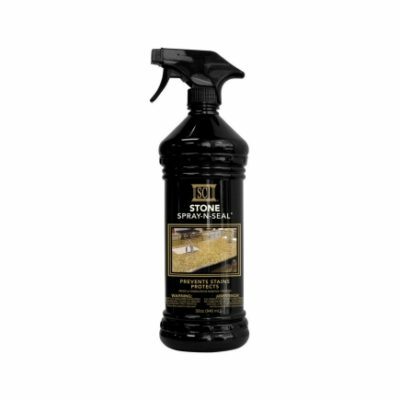 Ready-to-use stone spray cleaner that is user friendly for all stone consumers.